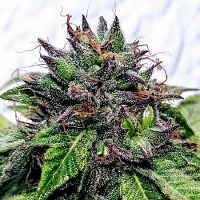 The Original HA-OG cut crossed with Karma's White OG males makes an easy to grow OG Kush Hybrid. 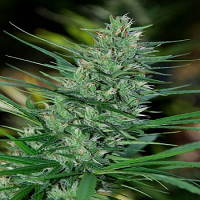 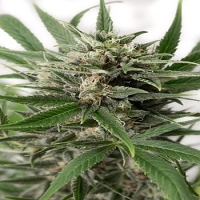 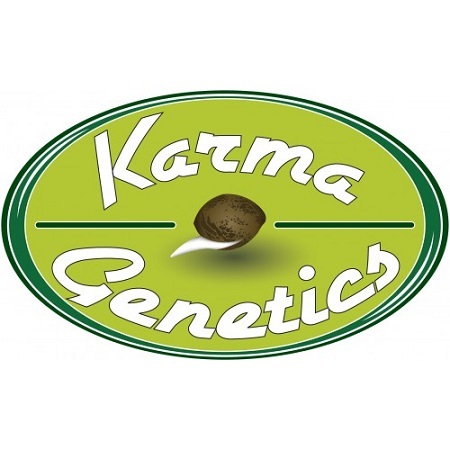 White Biker Regular Marijuana Seeds by Karma Genetics Seeds: The Original HA-OG cut crossed with Karma's White OG males makes an easy to grow OG Kush Hybrid. 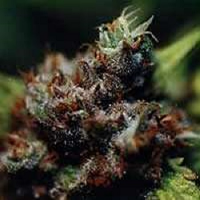 Giving impressive yields full of OG flavours, White Biker has big golf ball type nuggets and has a lemon/pine Kush aroma. 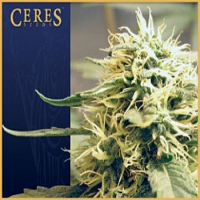 White Biker needs a bit less support then Biker Kush and most importantly, flowers faster.